Happiness is flowers. After some pretty depressing posts, here’s something that brightens up my day. 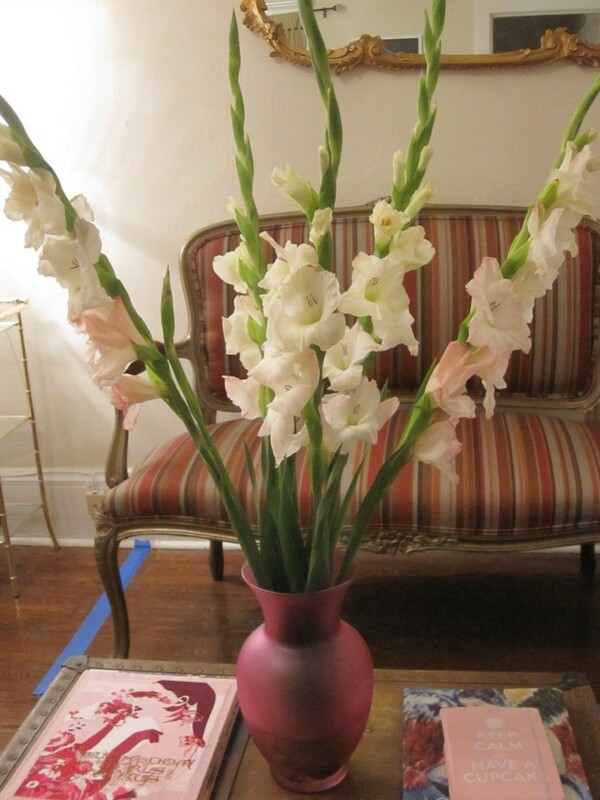 I got this bunch of flowers—so sad I forgot the name—from Trader Joe’s for $1.99 on Sunday. They’ve bloomed brighter and brighter each day. They light up our room and make me smile.